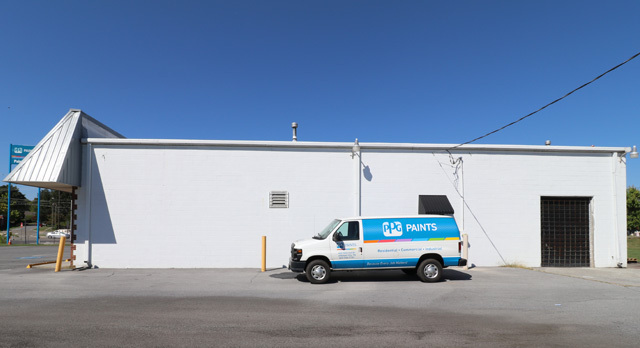 Retail/Warehouse space located just off West Market Street in Johnson City. This retail space has amazing visibility with easy customer access and off the street parking for added convenience. 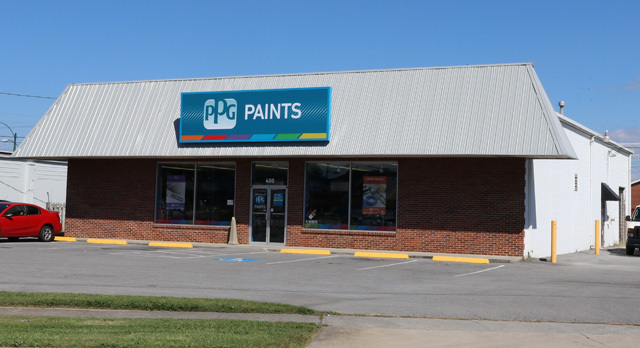 This property is the perfect location for any retail business. From the Mall at Johnson City: Head south on North Roan Street and continue onto John Exum Parkway for 1.7 miles. Use the middle lane to merge onto W. Market Street. Turn left onto Hillcrest Drive and in 300 feet the property will be on the left.